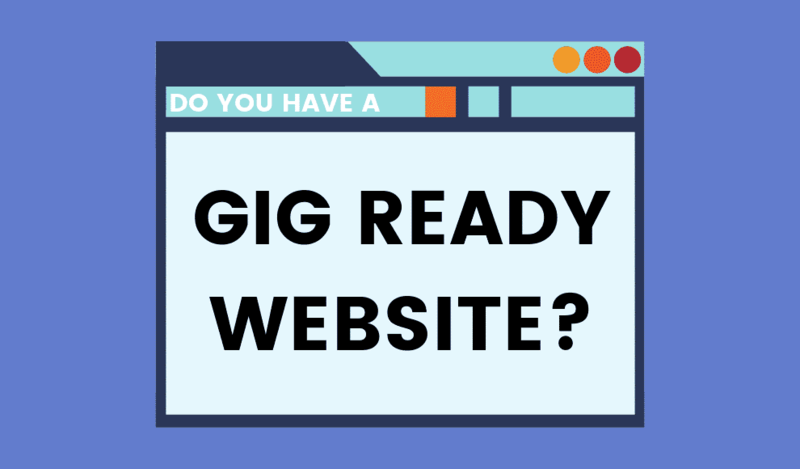 Jazz Musician Websites: Is Yours Gig Ready? 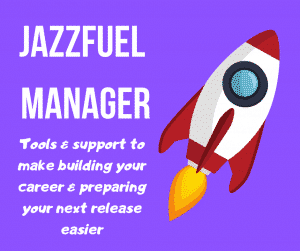 If you’re planning on designing a new website for your project (or just tidying up your current one) this guide will show you what makes a great jazz musician website – and what to avoid! 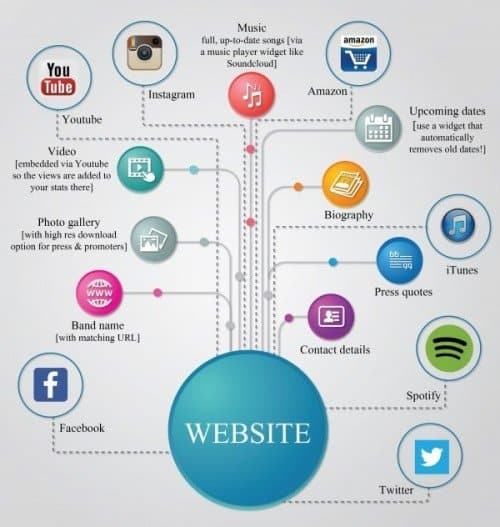 As a jazz musician, your website is your home on the web. Facebook, Twitter and whatever else may come and go – just like MySpace did – but assuming you have bought the domain name, your website is yours forever. 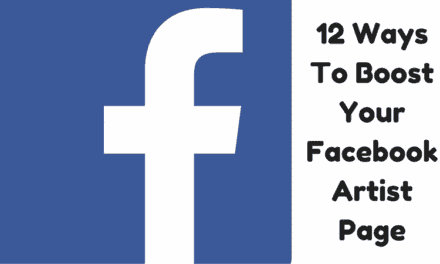 And, despite the rise of social media, it is still the #1 place that most people – especially promoters and journalists – will go first to learn about you. So, it needs to give them what they are looking for, without too much messing about. 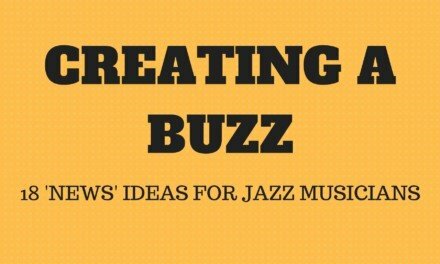 A jazz musician’s website doesn’t need to be expensive or flashy, but it does need to be effective. Existing fans, promoters & other industry. People who already know or book you: they want information and need to be able to find it quickly and easily. The best musician websites I have seen – speaking as an agent or a manager – have acted as a hub, clearly displaying all their best content from around the internet and beyond in one place. Pull in videos from Youtube and onto a videos page. All of this can be achieved very simply with a clear design (no fancy graphics required) and you should be able to to keep it up-to-date very quickly and easily once it is set up. The infographic below brings together everything I think should be present on professional jazz musician websites. SUPER PRO BONUS: include a password protected page with your tech rider and other info that you just want to give out to industry people. No more long emails with attachments, just send them the URL and password. Assuming you have all the good stuff on your website, you want people to spend as much time as possible there. This means avoiding clunky, out-of-date designs. Avoid landing pages requiring “click to enter” – we have to assume that if someone comes to your website, they want to see or hear more! Avoid contact Forms – give people an email address. Gmail is OK but it’s super low cost to have a professional looking email address. Avoid short clips of music– building a career involves playing the long game. For now, let people discover your music properly and become a real fan. Once you have them on board you can sell them your albums and gig tickets. 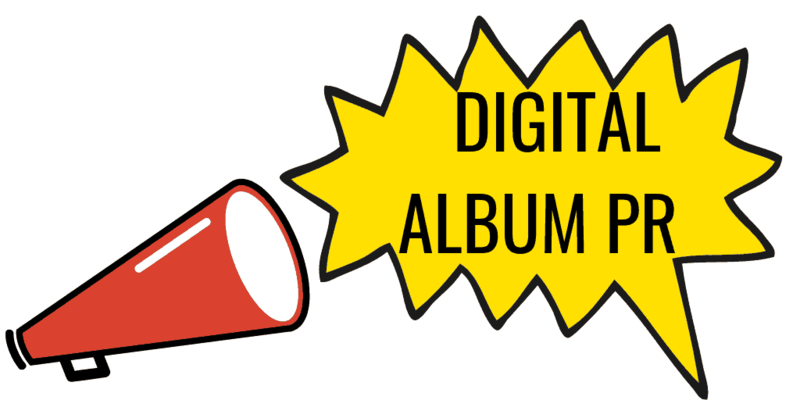 Avoid out-of-date gig listings– it looks lazy and unprofessional. As an agent, I can’t help thinking that if a musician can’t keep their gig listings up to date, they might be a bit tricky to work with in general. There are plenty of platforms – such as Songkick – where you can manage your dates remotely and which will automatically remove old shows. Avoid too much homepage content so you need to scroll down to see it all. The goal here is clear and concise. Attention is short so make sure that people are only getting the best of what you have to give. Avoid outdated advertising or banners for records that came out ages ago and bio’s which mention things ‘coming soon’ that have already happened. You can produce banners and e-flyers for free online (see Resources page) so there is no reason not to update regularly. Here are just a handful of websites that I have come across online that do a great job at presenting the artist effectively and clearly. Anthony Strong – Clean design, comprehensive contact page and downloadable reviews. Kenny Garrett – Dates and music – arguably the two most important things – right there on the homepage. Dave Douglas – remarkably clean and concise given his many professional areas of work! Gregory Porter – clear and simple with all merchandise features taking the customer directly to the artist-branded third party store to deal with. If you’re working on the presentation of your project at the moment, you can find all articles, guides & info on self promoting your project here. 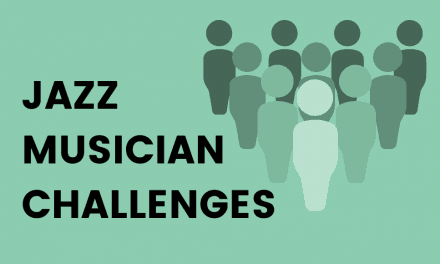 Want help getting more jazz gigs? How can you break into a new territory without an agent or network?! Good point, especially on collecting emails for mailing lists – it’s so important these days! I personally hate using contact forms to get in touch with musicians or anyone else I’m reaching out to; I like to keep track of who I’ve emailed in my sent box and contact forms feel very impersonal. I am often asked if an artist still needs a webpage these days. I think a beautiful webpage is the single most important page promoters stop by to check out the artist and their activities in more detail. So my answer is yes, a nice & clean webpage with all info you can find on the Jazzfuel.com sheets is perfect. Thanks Carsten. Hear a similar thing from a lot of promoters! Hi Matt. As a web designer myself I think that’s all right on the money. You’re welcome to add my details to the list there. I’ve done sites in the past for Empirical, Chris Allard, John Turville and Jacob Collier (though not his current one), among many others outside the jazz world.